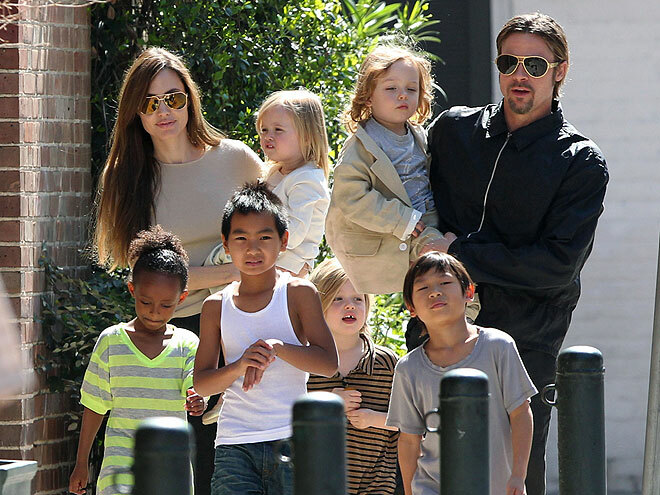 Hollywood star Brad Pitt’s family makes him feel like the ‘richest man alive’ and he says becoming a parent changed him completely. The 50-year-old actor – who raises six kids, Maddox, 13, Pax, 10, Zahara, 9, Shiloh, 8, and six-year-old twins Knox and Vivienne, with wife Angelina Jolie – said he loves helping his children grow up. “You learn to value the basic beauty of family, of watching your children grow and evolve. It’s the most beautiful thing you can experience,” Pitt said. “Being a father has changed me on so many levels and made me more generous and alive. I see my children as an essential part of my life, and it means so much to be able to educate them and help them make their way in the world as they grow up. I love being a father and all the responsibilities that entails. I feel like the richest man alive since I’ve become a father,” he added.